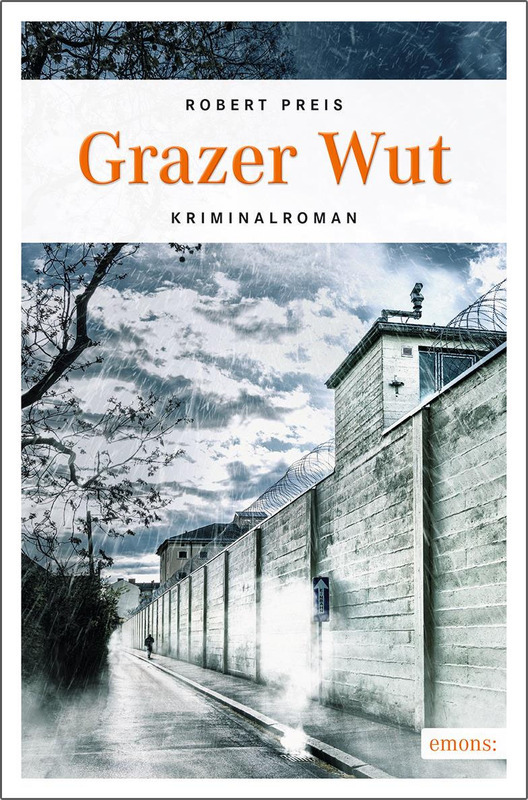 It is a honor for me to be a small part of the new cult novel „Grazer Wut“ from the author Robert Preis, Verlag Emons. I want to thank also the book publishing house for the great cooperation. The Photo was taken on a misty day in front of the prison Karlau, Graz.